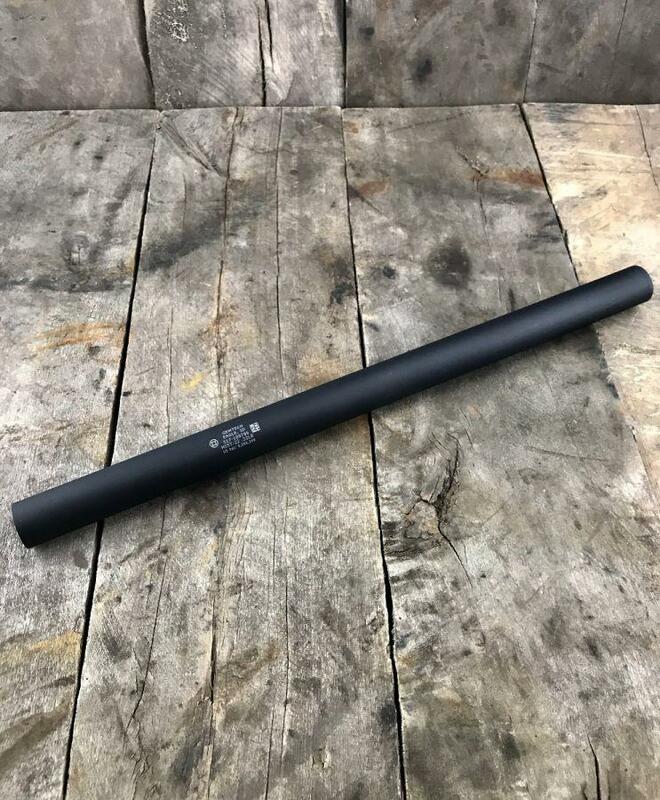 The Gemtech MIST-22 is a Integrally Suppressed 10/22 barrel using their patented G-Core™ Technology. They have created a lightweight, easily maintained, and unbelievably quiet package. The MIST-22 barrels are a great way to keep your rifle compact without adding the extra length of a standard suppressor. The barrel uses a match grade 22LR chamber. 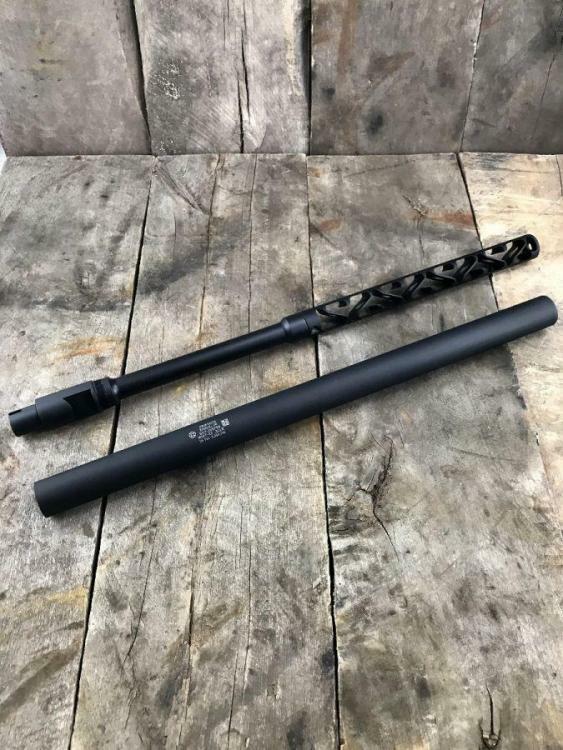 It features a 1-16" RH Twist for use with commercially available bull barrel stocks and specifically engineered for use with the Ruger 10/22 Rifle (Requires bull barrel style stock/forendl). With the MIST-22 barrel the Absolute Sound Level is 114dB.